ATTENTION! Key activation in your Nvidia account is possible ONLY for GeForce 1070 Ti, 1070, 1060, 1050 Ti, 1050 video cards! 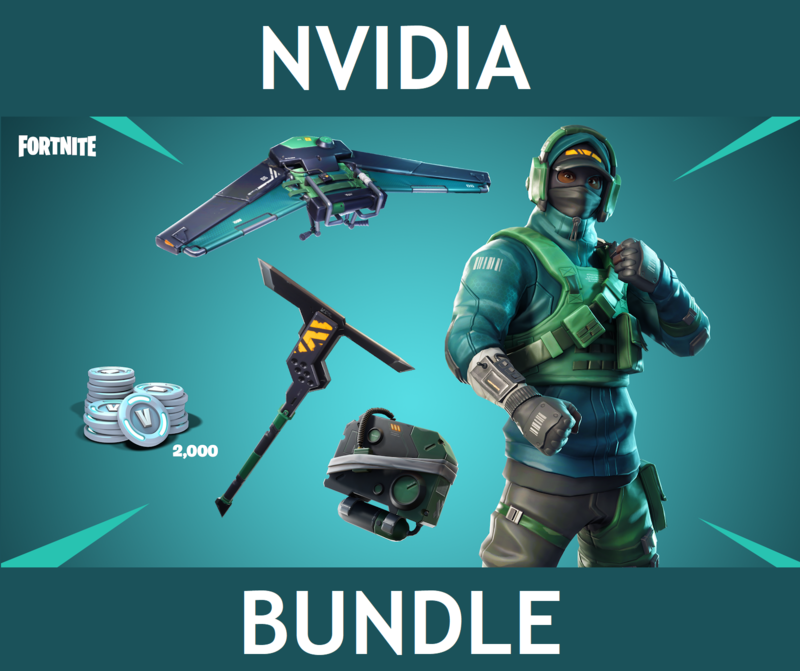 This restriction only applies to the activation of a key in your Nvidia account; you can use any video card to activate it further in Epic Games. It is activated only 1 time on 1 video card. Attention! Since the keys are promotional and received from the owners of GeForce video cards, the seller guarantees 100% operability of the key only at the time of its transfer to the buyer! For further fate (activation after some long time, transfer of the key to third parties, etc.) the seller is not responsible! 3. Activate the code received from the seller (activation is possible only for owners of the GeForce 1070 Ti, 1070, 1060, 1050 Ti, 1050 video card). All keys are valid at the time of sale.